Featured Tonight: TLC's Say Yes To The Dress! 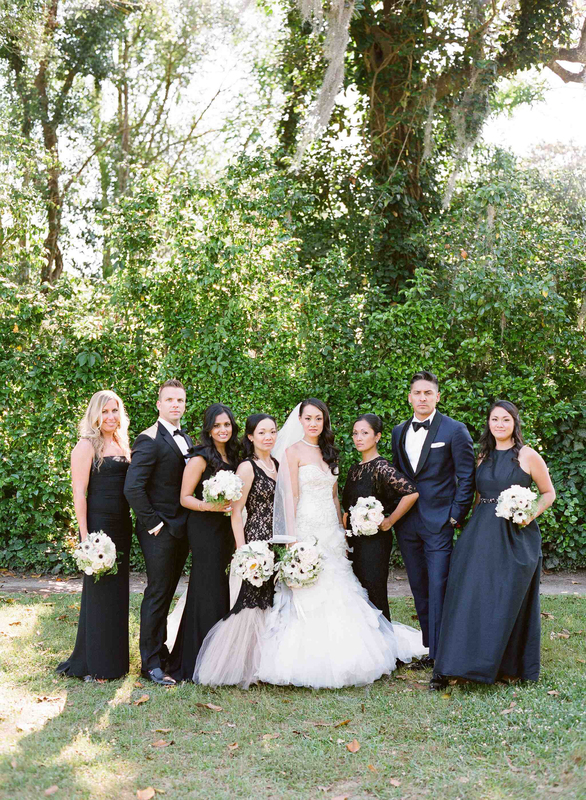 Remember that amazing wedding we planned this spring at Middleton Place with a dream team of vendors? Well, tonight TLC's Say Yes to The Dress is airing bride Kat's final dress fitting of her stunning Mark Zunio gown (see how it all started in this post here:#unicorn dress). 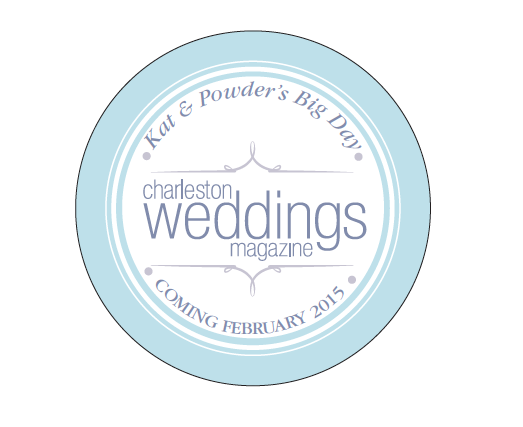 And since TLC sent a little crew down with us to Charleston to get a first hand look at Kat & Powder's amazing wedding, we're hoping you might just get a glimpse of what we'll be unveiling early 2015 in the next issue of Charleston Weddings magazine with KT Merry! So be sure to tune in tonight at 9:00 PM EST on TLC! Photo by KT Merry Photography.